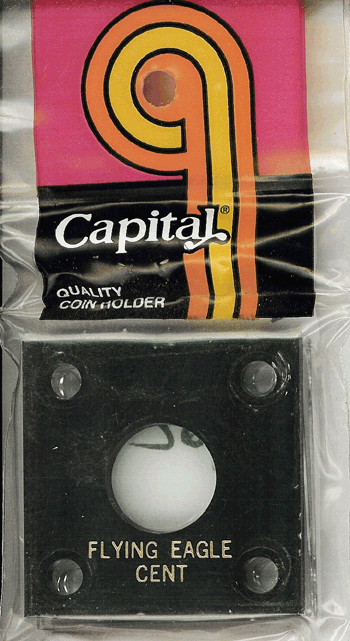 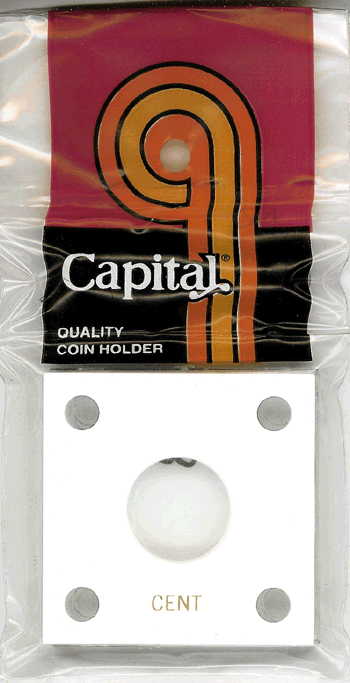 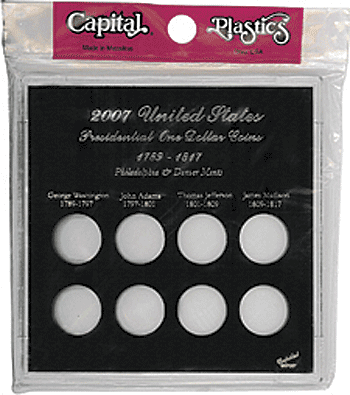 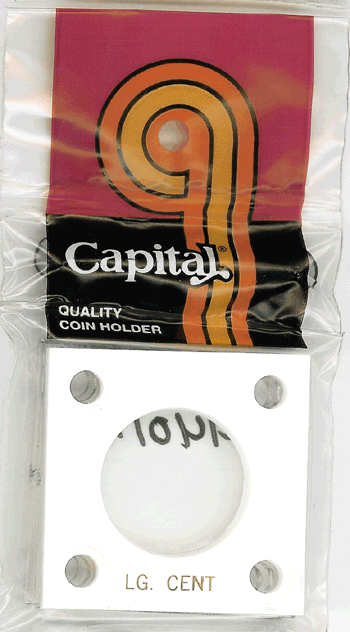 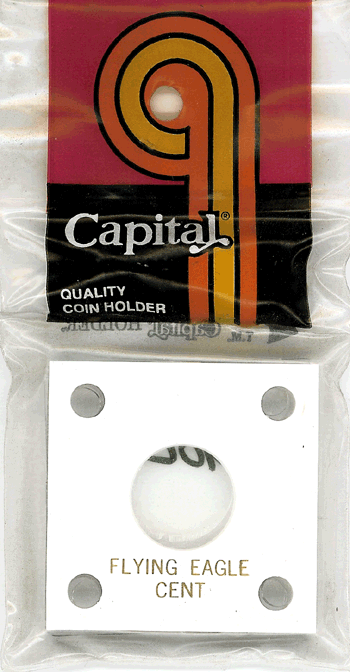 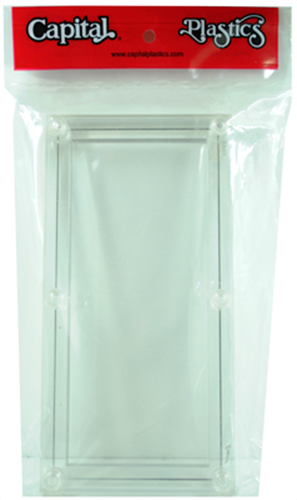 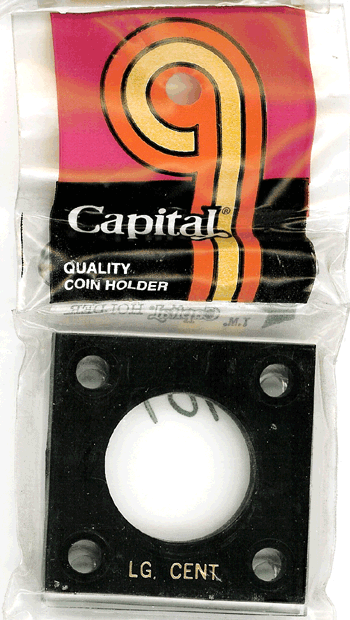 Capital Plastics Currency Holders Model Size Color Pack Qty CHP-1 3.75x7.5 Clear 1 This Capital Plastics Currency Pack Holder for 100 notes is a clear, snap together currency holderk. 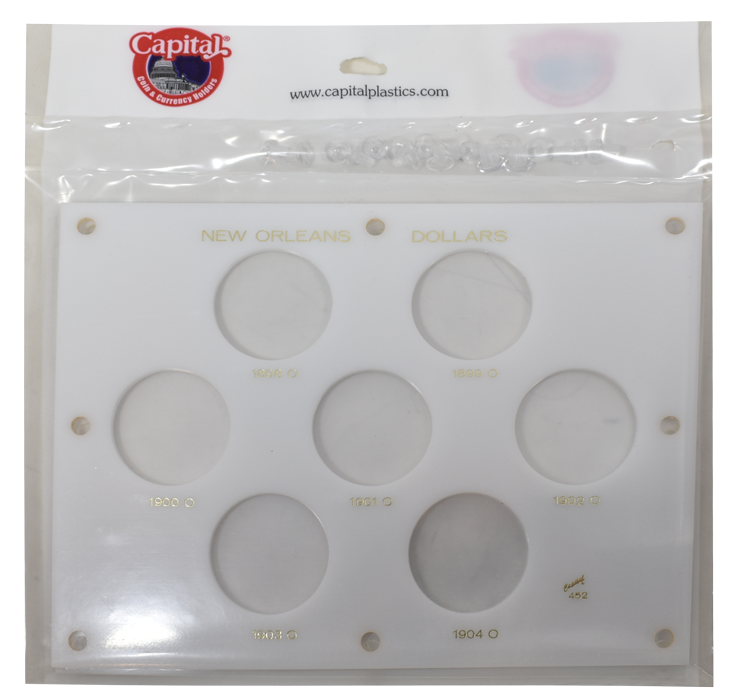 New Orleans Dollars 1898-O to 1904-O in white. 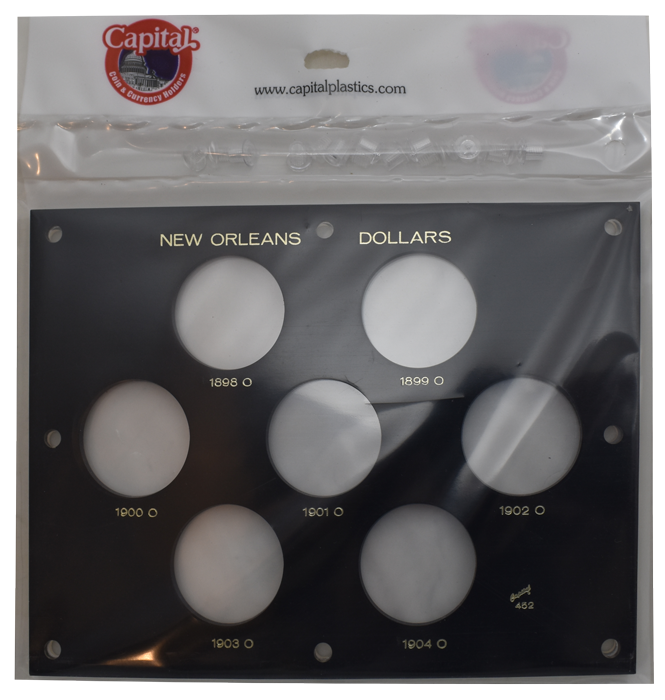 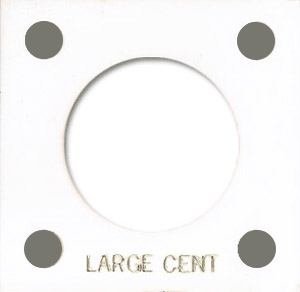 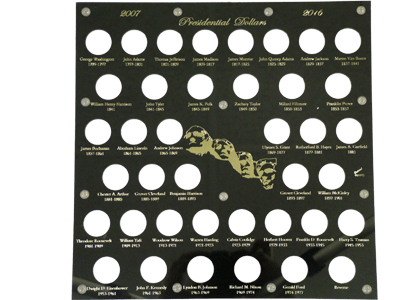 Model Size Color Pack Qty 452Black 6x8 White 1 White holder for New Orleans dollars from 1898-O to 1904-O.